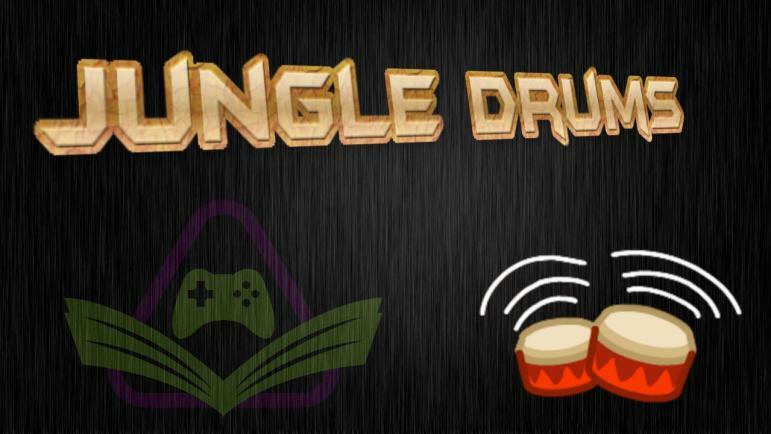 Your JungleDrums host, AcuteJungle66, is joined by Jacob McCourt to delve into this week’s latest tech and gaming news. We discuss the Left Behind Game Club, Xbox Scarlett, a new dawn for No Man’s Sky, and more! It was revealed at E3 last month that Microsoft was building a cloud gaming system. According to TechCrunch, a recent report calls that system Scarlett Cloud and it’s only part of Microsoft’s next-gen Xbox strategy. This streaming system will still have some processing power, which is in part to counter latency traditionally associated with streaming games. Apparently part of the game will run locally while the rest is streamed to the system. When No Man’s Sky was first revealed during the VGX Awards in December of 2013, the gaming world (players, journalists, developers) collectively lost their minds at the prospect. With the promise of a universe which would be created entirely through procedural generation—stars, planets, fauna, flora, as well as sentient aliens—using deterministic algorithms and random number generators, resulting in over 18 quintillion (1.8 x 1019) planets to explore within the game, it is understandable why all eyes were on Sean Murray and Hello Games. Full article here. In an article featured on EuroGamer, another tale of woe within the video game industry has surfaced. After poor sales of OnRush, which allegedly sold just over a mere 1000 physical copies during launch week, Driveclub and OnRush director Paul Rustchynsky has been let go. Other senior members of the team have also allegedly been axed, with the remaining staff being diverted to offer support for other Codemasters titles.